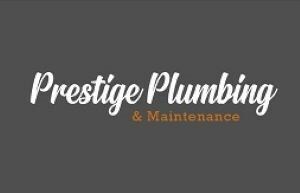 Prestige Plumbing and Maintenance South Wales - Plumber based in Newport, Gwent. Prestige Plumbing & Maintenance Are based in Newport South Wales. We cover Cardiff, Bristol & all surrounding areas. We have been in the industry for over 7 years. We are proud to be recognised for providing Excellent customer care ,High Quality workmanship and take pride in providing a punctual, reliable honest & friendly service for all my customers. We provide free, no obligation, written quotations and we always offer value for money.